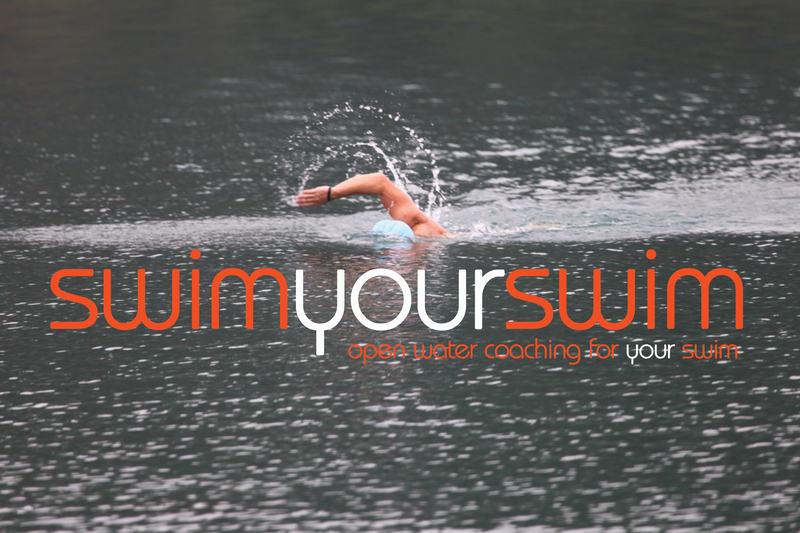 At swimyourswim we recognise that partnership with other organisations and individuals is the key to success. Therefore, one of our core values is to work with companies, organisations, groups and people that offer quality, and excellence when it comes to the open water experience. In fact, without the following people, swimyourswim would not be able to operate – that’s how important these guys are to us – that’s why we can recommend them wholeheartedly. 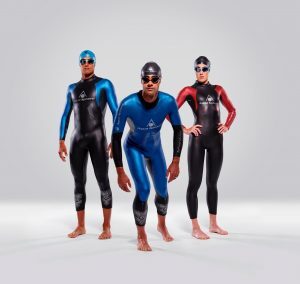 SYS is thrilled to be partnered with Aquasphere and recommend and sell their range of wetsuits through the SYS SHOP on this website or direct with us at Hatfield during any open swim session. In 2013 both Alistair and Leon achieved success as ‘Ice Milers’. Often thought to be the pinnacle of winter swimming, an Ice Mile is (as you might guess…) a swim of one mile (1.6km) in water that is under 5ºC. The Governing Body of this extreme (and dangerous!) sport is lead by Ram Barkai, whose dream is for the Ice Mile to be an event in the Winter Olympics. 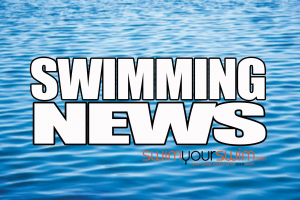 The CS&PF are one of two organisations (the other being the Channel Swimming Association) that act as the Governing Body for English Channel Swimming. In 2014, Alistair successfully completed a channel relay with the CS&PF – with James Willi at the helm of ‘Gallivant’. Alistair has a channel solo planned and booked for September 2015, again through the CS&PF, this time with Paul Foreman on ‘Optomist’. 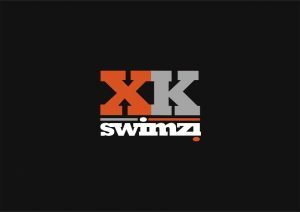 Staying warm, dry and out of the wind is imperative after any open water swim – and the BEST bit of kit that we have ever bought helps us to do just that – the SWIMZI XK. I would not be with out one! Over the last few years the STA have made exciting moves to ensure that the qualifications available to swimming coaches match the demand and growth in our sport. As qualified STA Open Water Coaches we will be continuing our partnership with them in order to develop and enhance our skills. Theres no better way to keep your head warm than with a big bobble hat, so we’re very pleased to be able to recommend DERRY FRENCH as our local supplier. 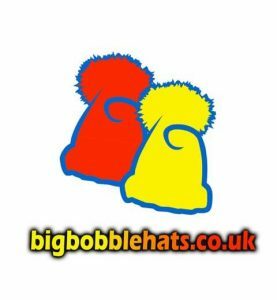 Samples of the super warm big bobble hats will be available at both of our venues for you to view and order. 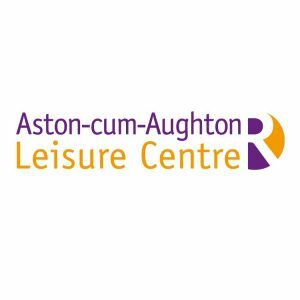 Aston Leisure Centre is the home of our winter training sessions at SwimYourSwim, you’ll find us there from October to February every year. 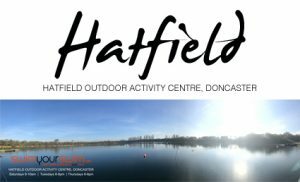 The excellent staff and management team make our Sunday sessions hassle free, which means we can concentrate on developing our swimmers endurance and fitness readying them for open water swimming in March. Why not come and join us? As a local Yorkshire company Yonda have our support as a new company breaking in to the UK wetsuit and swimming accessories market. You can view their full range of wetsuits by clicking here don’t forget to use your discount code sys10 for a 10% discount. The Magazine for outdoor swimmers, we’re very proud to feature Outdoor Swimmer magazine on our partners page, and thank them for their support of our 2018 events.